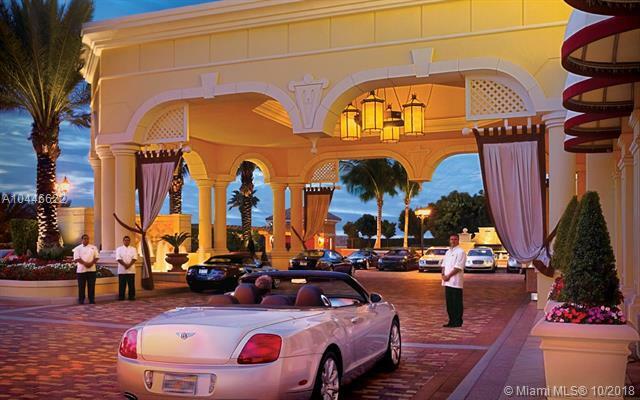 Hands down the best condo/hotel in Miami, the world renowned FIVE DIAMOND Acqualina Resort & Spa is the pinnacle of luxury and prestige. 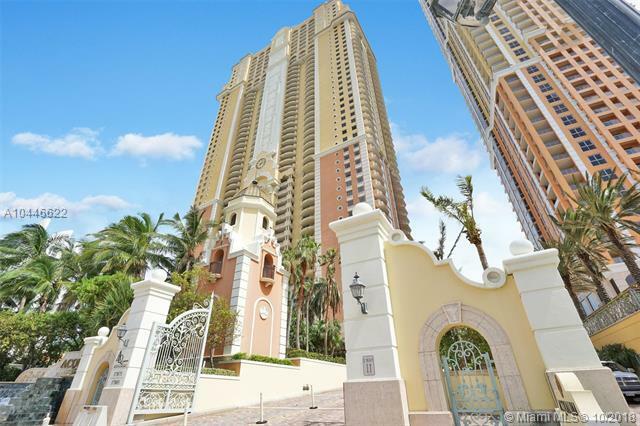 Award-winning building has world class amenities such as three oceanfront dining areas including the acclaimed Il Mulino New York Restaurant, three oceanfront swimming pools, ESPA, and more. 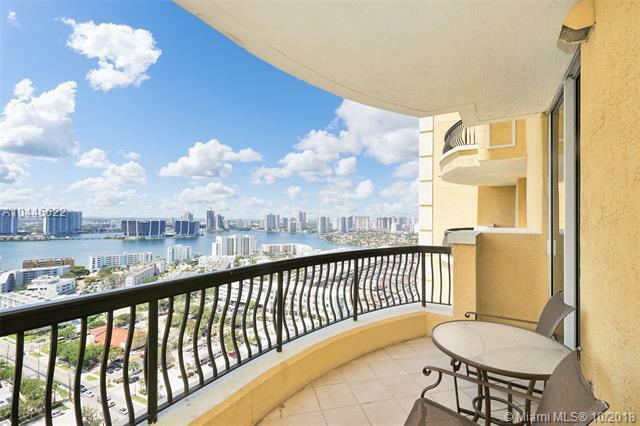 Gorgeous split 2 bedroom + den, 2.5 bathroom unit has breathtaking direct ocean, city and intracoastal views. 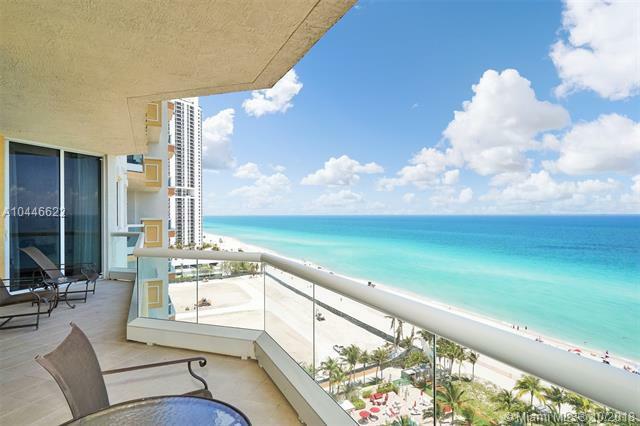 Owner has maximum flexibility to reside in unit and/or use for generating income as desired a special program that only a few condo hotel units in the building have! Dont miss out on this unique opportunity.